During the media frenzy of CES 2012 we have been able to talk to Kingston a few times outside of seeing them on the show floor, such as Digital Experience and Show Stoppers. We took a moment during digital experience to chat with them to find out what products they were releasing this year at CES. 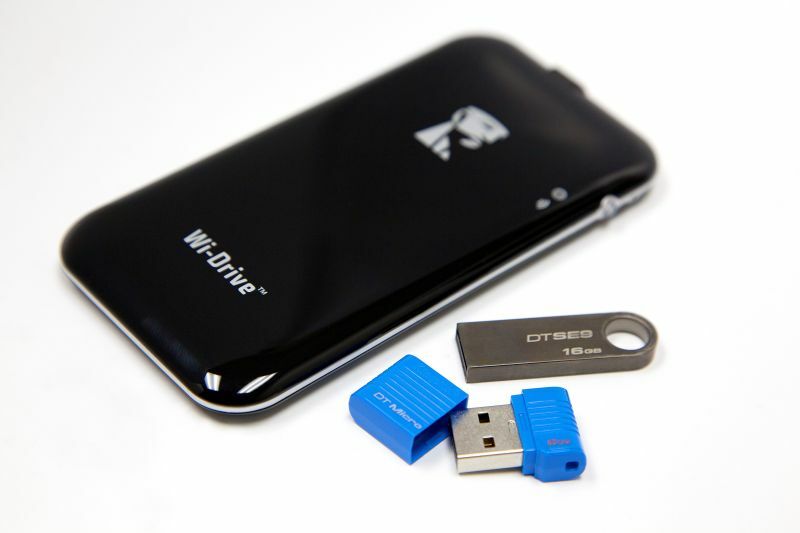 The Wi-Drive is one product that is quite a different technology concept from your standard thumb drive. 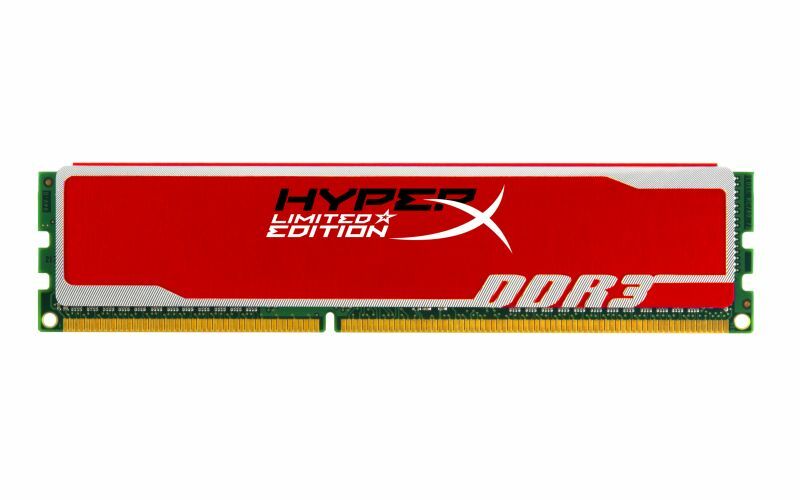 The few other new items for this year include HyperX Red memory modules, DataTraveler® SE9, and DataTraveler Micro. We were able to get our hands on a Wi-Drive and will write up a full review in the coming weeks, so check back on the site for the review. In the meantime, here is quick note on what it is and what you can expect. One of the world’s smallest USB Flash drives, the DataTraveler Micro is designed in an ultra-small form factor that can be left in devices such as tablets, slimnotebooks, netbooks or car audio systems while barely increasing the overall footprint of the host device. The USB drive’s small size allows it to easily blend in without blocking otherports. DataTraveler Micro is available in 8GB and 16GB capacities. Kingston Technology Company, Inc., the independent world leader in memory products, todayannounced the launch of HyperX® Red Limited Edition Memory and a new look for HyperXLoVo low-voltage modules. These memory modules have a new look and are designed for PCmodders, system builders and entry-level gamers looking to push the performance envelope.HyperX Red Limited Edition has a sleek and aggressive look that provides a stylishaccent to any motherboard or desktop computer in which it is installed. HyperX Red is Intel XMPready and is available in 8GB kits and 4GB single modules at 1600MHz and 1333MHz, in both1.65v and 1.5v. With the ease of installation and HyperX reliability, these new modules meet theneeds of consumers and gamers alike who seek higher performance via faster speeds and largercapacities.Kingston® has also redesigned the look of its HyperX LoVo low-voltage modules. Thenew streamlined HyperX LoVo will remain in its standard green color but with a heatspreadersimilar to the HyperX Genesis. HyperX LoVo consumes less power and reduces heat thusrequiring less fan speed to create a cool and quiet machine. Running at 1600MHz at 1.35v or1333MHz at 1.25v, it is perfect for Intel’s mini-ITX ‘Apple Glen’ motherboards, AMD’s Llanoplatform and “always on” home theater PCs or home media servers. HyperX LoVo is available in8GB and 4GB kits of two.